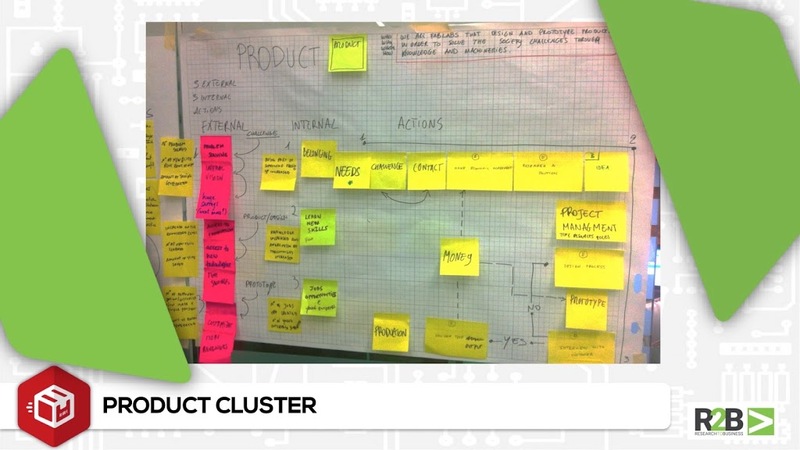 After the interviews, each table projects have been grouped in clusters with similar purposes and compared one each other. 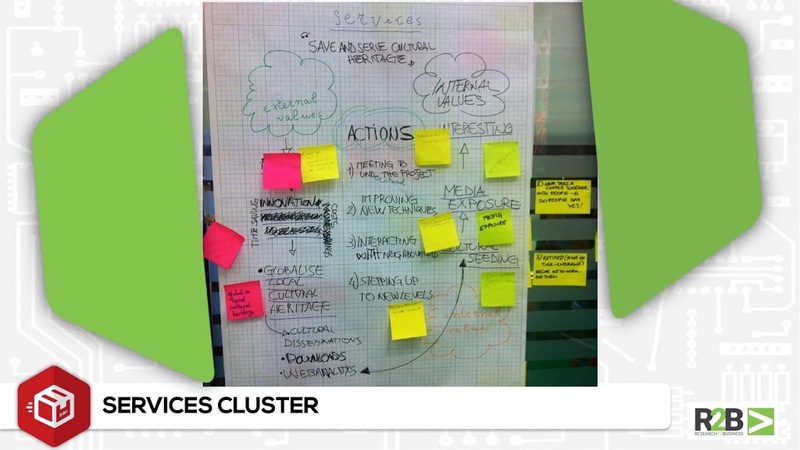 Goal of this activity: to trace common values and actions that can become operational guidelines and work paths for future projects. 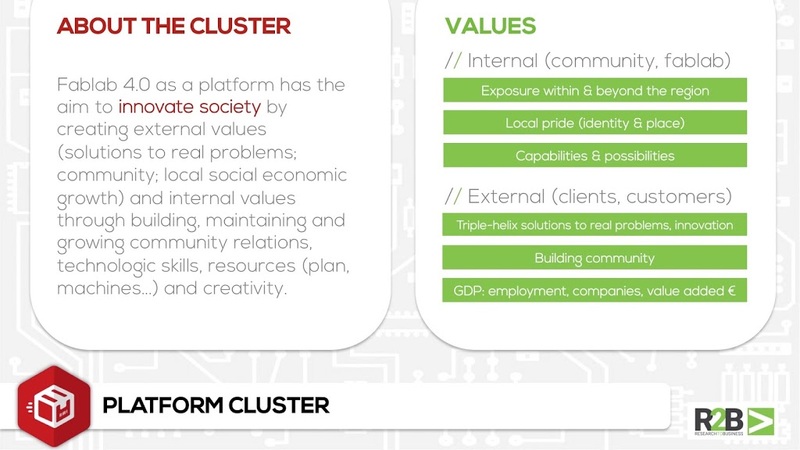 Here an overview of the three different clusters born around the B2B Table, a short description of each one and the internal and external values. 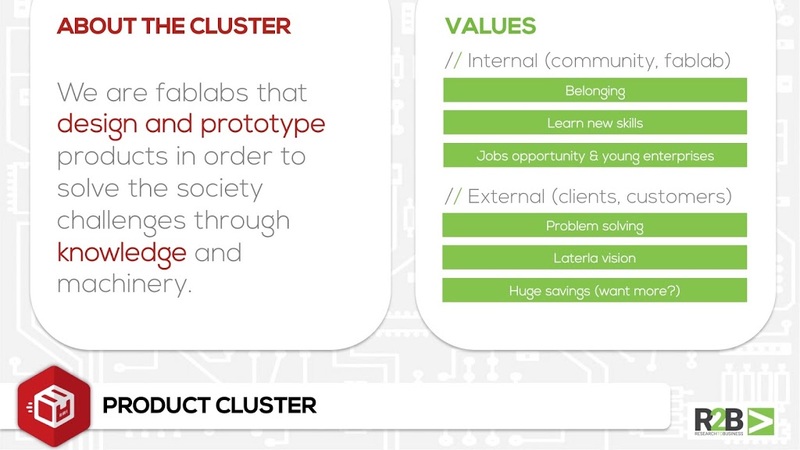 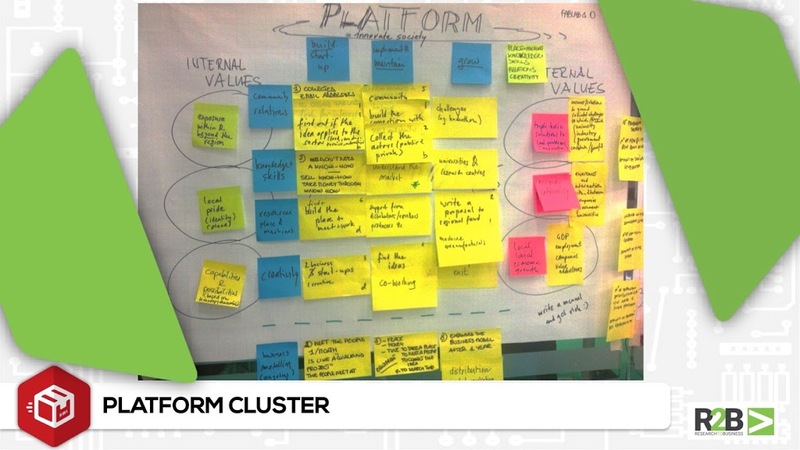 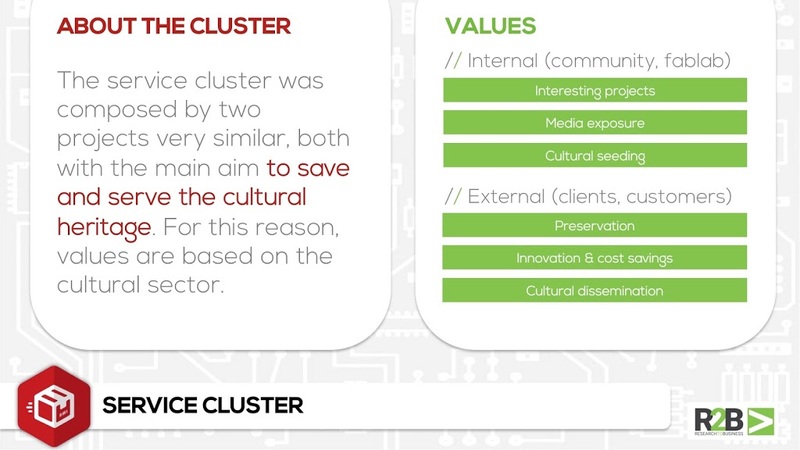 The B2B Table has done a huge work to sum up conceptually and visually this three clusters, and to try to connect them: in the three schemes there are values, but also actions and other factors considered important by the fabbers.